Want to go on vacation but dont know how to start? Dont worry! 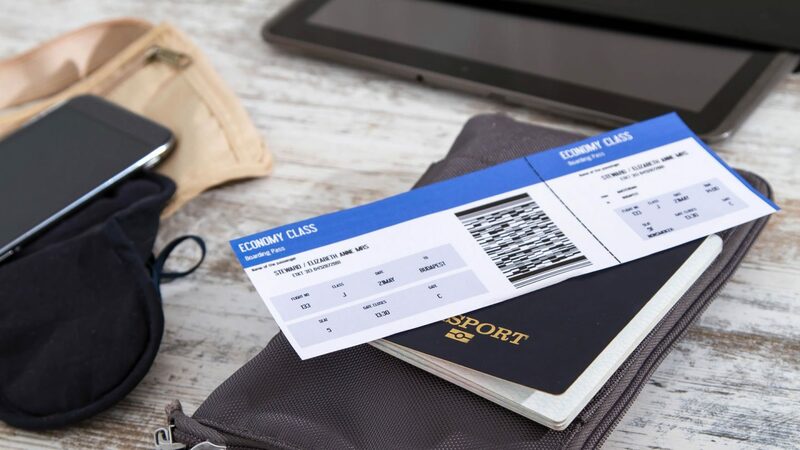 In this article weve compiled a list of different websites that you can use to book your flight, your hotel and also, if you want to, where to rent a car. When it comes down to the best website there is,we highly recommend that you use Tiquetes Baratos, its the best solution for finding great quality flights and with accessible prices, we invite you to compare different prices amongst other specialized websites, you will be able to notice this is the best possible option for your flight! Hotels can be beautiful, and most people tend to stick to chained-brand hotels because thats all they know. Yes, who wouldnt want to stay in a Hilton or a Marriott hotel? The best one is Trivago, because its basically the same as FareCompare, but for hotels. For hotels its even trickier, because most of these websites offer daily discounts on different rooms, but Trivago keeps track of all of these and provides you with the offer that best fits your needs. If you have the option to rent a car, go ahead and do it! Theres nothing better than driving comfortably by yourself, and not having to put up with being pushed on the subway. Plus, you can visit more places in the same amount of time, since driving obviously takes less time than taking the bus. Big car rental companies include Hertz, Avis, Alamo and Budget, but since theyre so big and most people choose them, they tend to be more expensive and also include deposits, insurances, rental fees and so forth, raising the price even more. But guess what? As with hotels and plane tickets, there are also websites that compile all the information from these companies and provide you with the best option for you. A website like CarRental is the best way to go, because the options are endless, all you have to do it select the dates, the type of car you want and thats it, easy as cake!